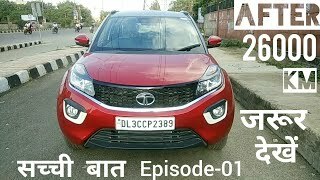 iss video me Tata Nexon aur Maruti Suzuki vitara brezza ko compare kia gaya hai. 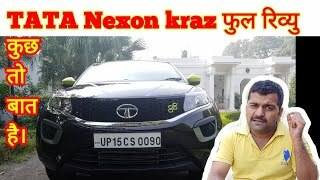 Aise 15 features ko explain kia gaya hai jo Tata Nexon me Vitara brezza se behtar hai. 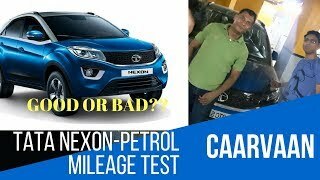 U have told the TATA NEXON Safety Feature with 5 star rating . But brezza ????? 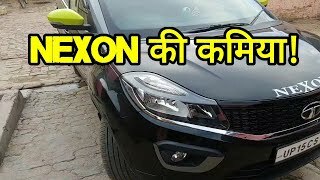 What about post sales service of tata nexon? good work.keep it up. 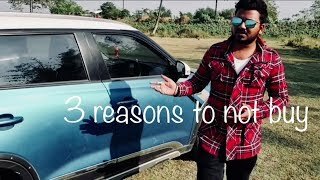 Jai Hindustan. 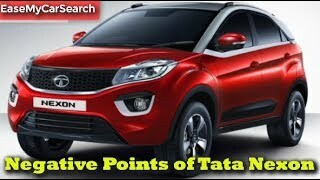 2) More power? 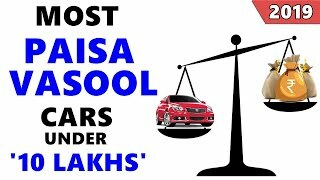 Nonsense - More power for the same cost?, or more power at more cost? Do we really need this more power? 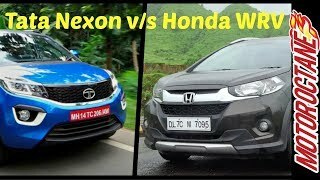 Today i test drive both the cars but Nexon is superior. 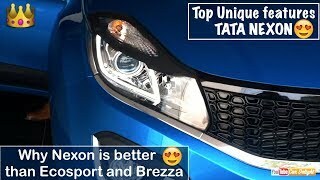 Brezza still a highest selling car. 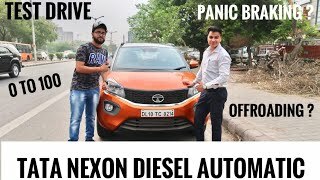 I owned brezza and my uncle owned nexon, recently taken. I drive both cars. Nexon biggest issue is clutch paddle area is confusing me with side bar. 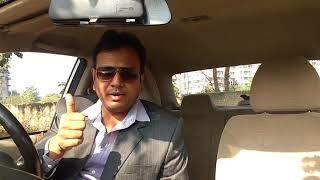 Back sit not become flat after bend whereas brezza offers flat sit which can be used in many purposes. 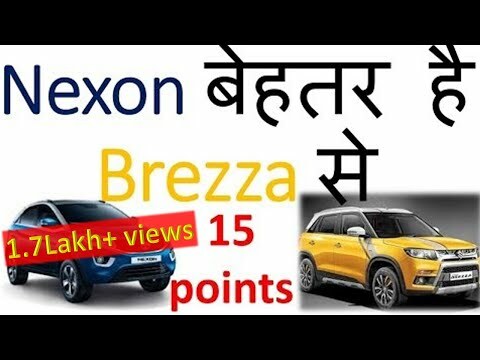 Brezza pick up is much faster than nexon sports mode. Nexon audio quality is the best in this segment. 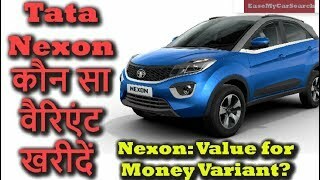 Finally nexon average mileage in highway is 18-19 max wheras brezza offers 20-22 in highway. I am getting such good mileage. 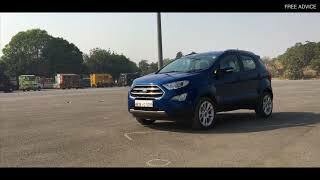 Handling is more or less same. 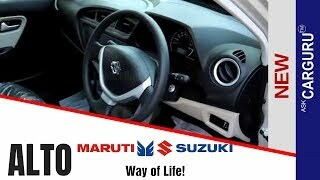 Most importantly Brezza has bonnet view from driver sit whereas nexon doesn't have this. 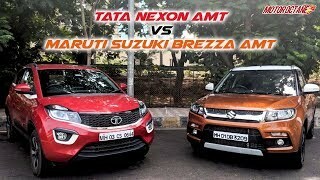 Every car has pros and cons, still brezza is very practical car and far better than nexon in terms of practicality. 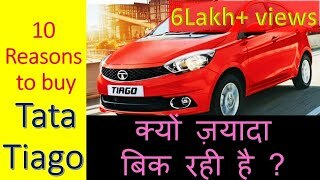 Sir 10 lakh me nexon ya EcoSport ya scorpio diesel me koon best hai. 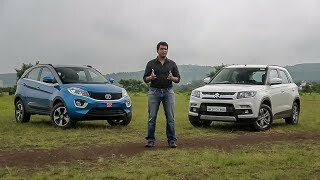 City or off roading ke liye. 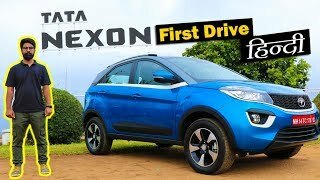 Breeza loook mein nexon se kafi achi aa its look like range rover evouge..
TATA NEXON KRAZ plus owner review.how it feels. 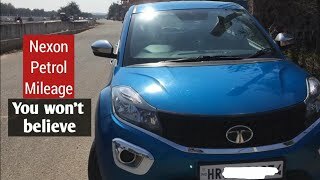 Tata nexon mistakes by tata motors. 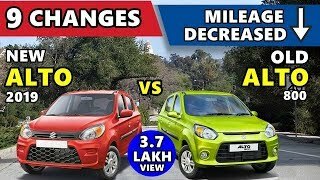 New 2019 Maruti ALTO cost ₹2,93,689 to ₹3,71,709.